If you’ve been following AngularJS security news, you’ve probably heard about “escaping the sandbox” in every other version of the framework. Recently, the same vulnerability was discovered in versions 1.5.7 and 1.5.8. With these restrictions, all an attacker can do is execute a mathematical function, call an already existing function of the application, or display and modify data from a scope variable. This limits the impact of an Angular injection. Although, the AngularJS documentation explicitly states that the sandbox’s purpose is to maintain a separation of application responsibilities. The sandbox isn’t available for the purpose of security. As a result, the AngularJS sandbox shouldn’t be considered a security boundary. When running this code, you will see an alert box pop up with the word “hacked” in it. You can also test it out on https://jsfiddle.net/. The version of AngularJS that you are using is vulnerable to a sandbox escape. This condition is met will all currently known versions of AngularJS that is up to 1.5.8. Your application has an AngularJS injection. Let’s look at what that means. Generally, data binding provided by AngularJS, by default, does not allow AngularJS code to run where data is inserted into a template. However, there are several exceptions to this case. First, developers may use the framework and Angular templates incorrectly. In such cases, they first insert user data into the template. The AngularJS code evaluates the template to perform the rest of the data binding. This often happens when developers use both server-side and client-side templates. For example, developers use JSP (when using Java) or EJS (when using Node.js) on the server-side. Additionally, within the JSP or EJS template files, they are adding AngularJS directives and some user input. Second, similar to using server-side templates, AngularJS expressions can be written into the response directly by the server-side code. For example, a PHP code inside the HTML file can inject an AngularJS expression and inject some user input between the double curly braces. In this case, again, the code between the curly braces will be evaluated on the client-side as an AngularJS expression. Third, user input ends up as an argument to the $eval function provided by the AngularJS framework. 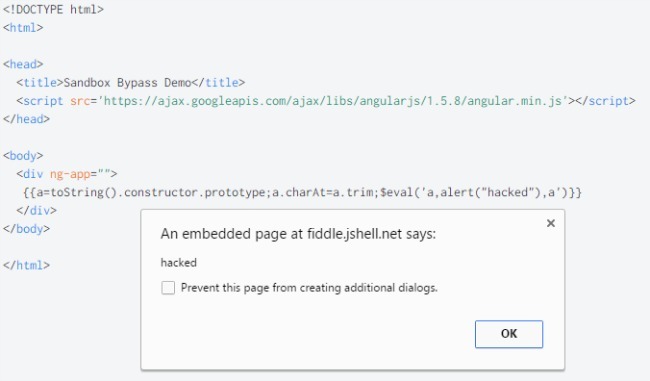 What can we do as developers and security analysts to prevent XSS in our AngularJS applications? Developers should avoid mixing server-side and client-side templates as much as possible. However, this is often not a valid solution when a team is porting an old application into AngularJS. In this case, developers can limit the scope of the AngularJS app on their website. Limit the scope by only assigning the “ng-app” directive to the HTML element that must contain AngularJS code, not the whole HTML document. Another important way to prevent AngularJS injections is a combination of thorough code review and penetration testing that looks for these types of vulnerabilities. Unfortunately, there is no silver bullet to solve this problem, like many other problems in application security. Following security best practices and security activities at every step of the software development life cycle is the only way to create better, more secure web applications. 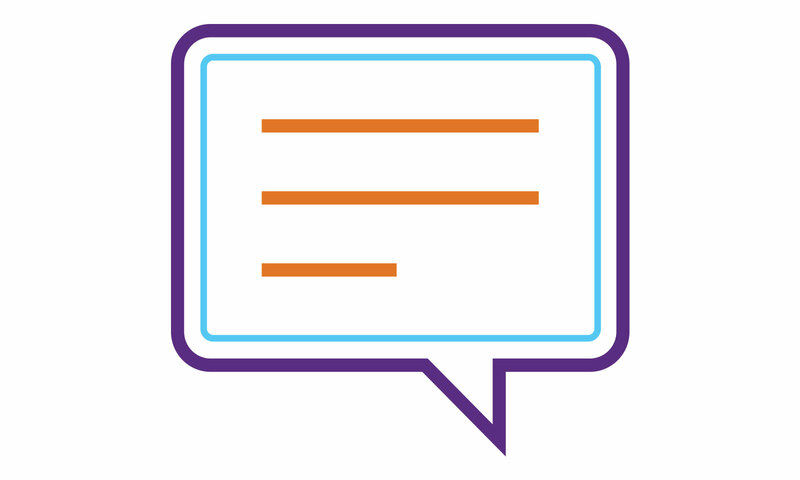 Upgrade the security skills of everyone involved in your software development life cycle.